There’s something nice about wearing boys clothes, I actually do it quite often but it never quite works as well as this! 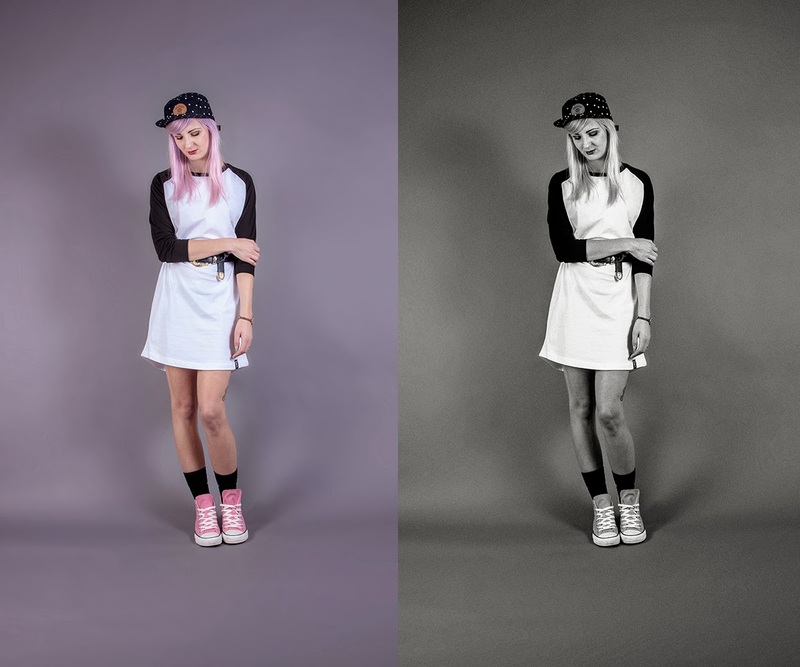 The new Abandon Ship Apparel extended length raglan works perfectly as a dress, I love that it’s very american teen, makes me think of Kids and I love that movie. 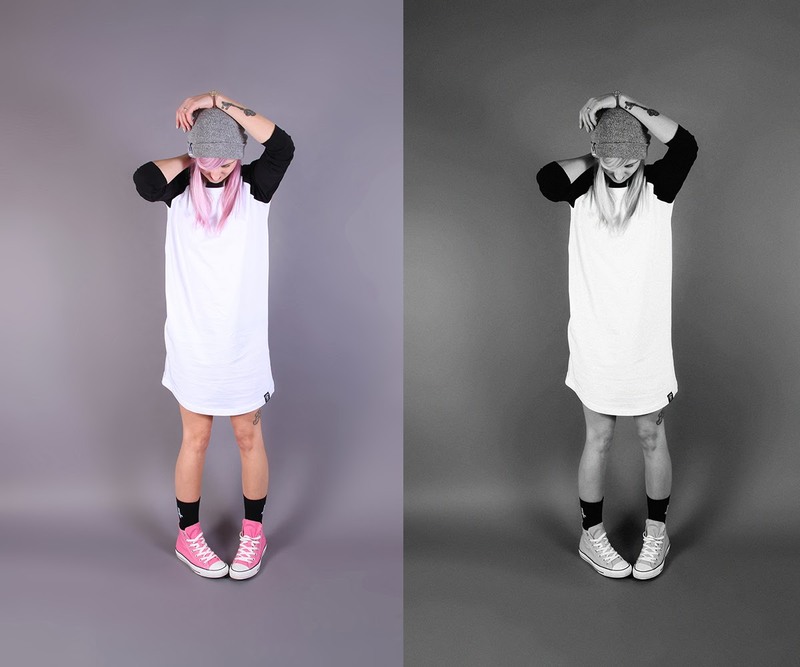 The first look I went for a more relaxed vibe, a super comfy grey beanie and the top on loose with some converse. The second look was more inspired by New York street culture, the 5 panel hat teamed with the vintage belt is a little miss matched but seems to work really well, made me long for summer in NY!